This puzzle is made up of five Sudoku puzzles. 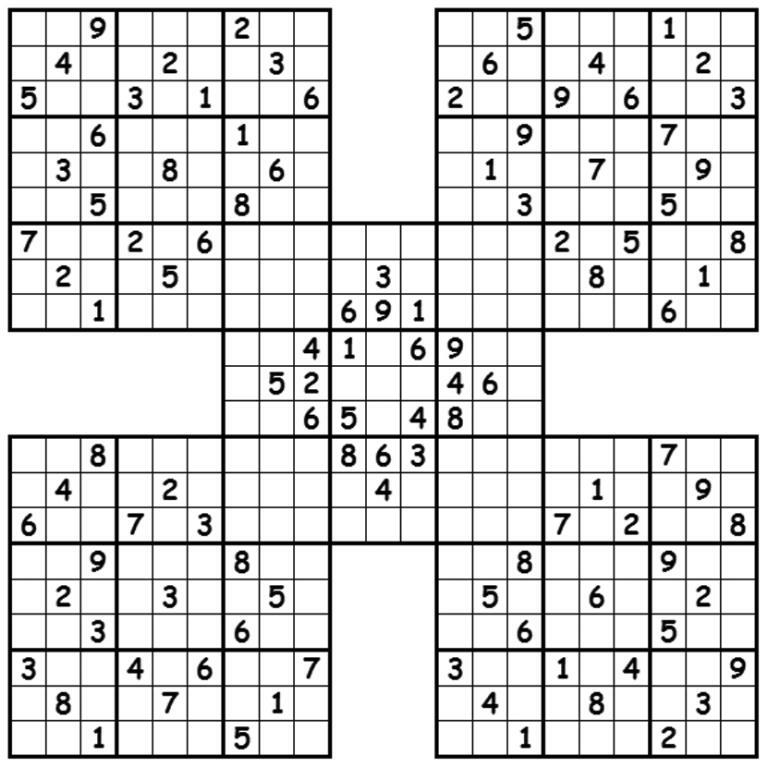 For each 9x9 section, normal Sudoku rules apply: each row, column and 3x3 box must contain the numbers 1 to 9. Submit the contents of the diagonal from top left to bottom right for a chance to win. Send in your e-mail to puzzle@bilkent.edu.tr with the right answer and win! 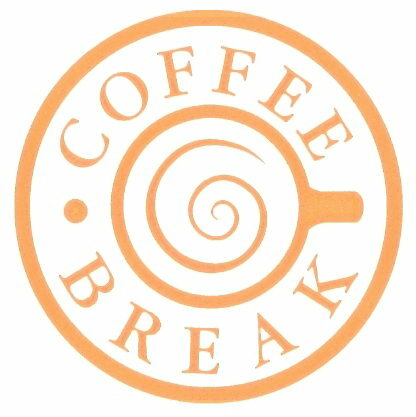 Prizes will be: dessert and coffee from Mozart Cafe (one each for three winners); coffee from Coffee Break (two each for two winners); and hot chocolate from Cafe Fiero (one each for five winners).